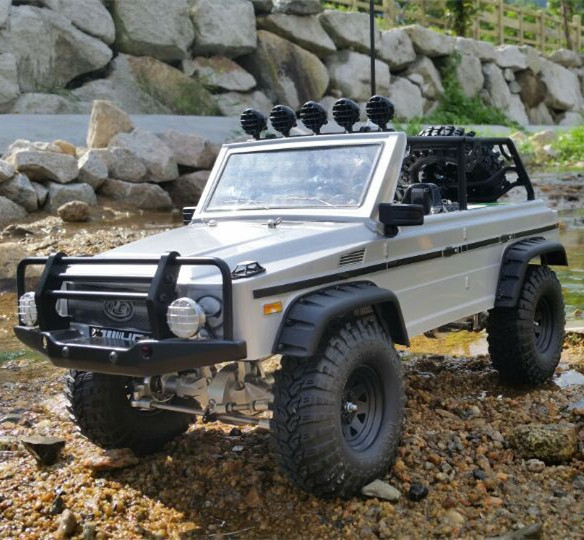 Shenzhen Cool Innovation Technology Co., Ltd is a professional manufacturer of upgraded RC crawler chassis and accessories, especially D90, D110, SCX10, Wraith, TF2,etc. Locates in Shenzhen City, Cool now have 10sets CNC machines and 2sets gear machines and several other necessary machines. We can manufacture what the you need with either samples or 3D drawings. Our designer and engineer can customize the items based on your requirements, OEM orders are acceptable. Our mission is to developing and manufacturing upgraded RC crawler parts with high quality and more realistic. Cool is committed to bring reliable and cool-looking upgraded RC products to customers all around the world. We are and will be always focus on making good products to meet the needs of a broad customers. Cool-racing Copyright © 2015 All Rights Reserved.